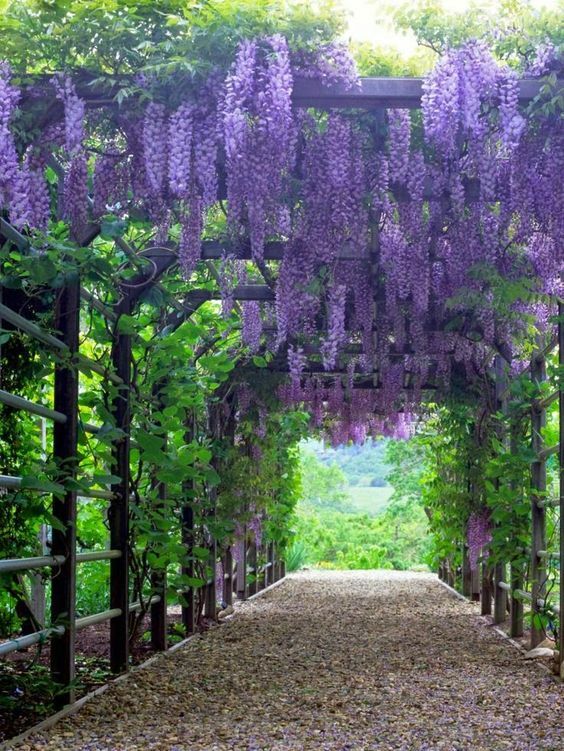 It’s technically spring, but it just snowed – again – here in New York. 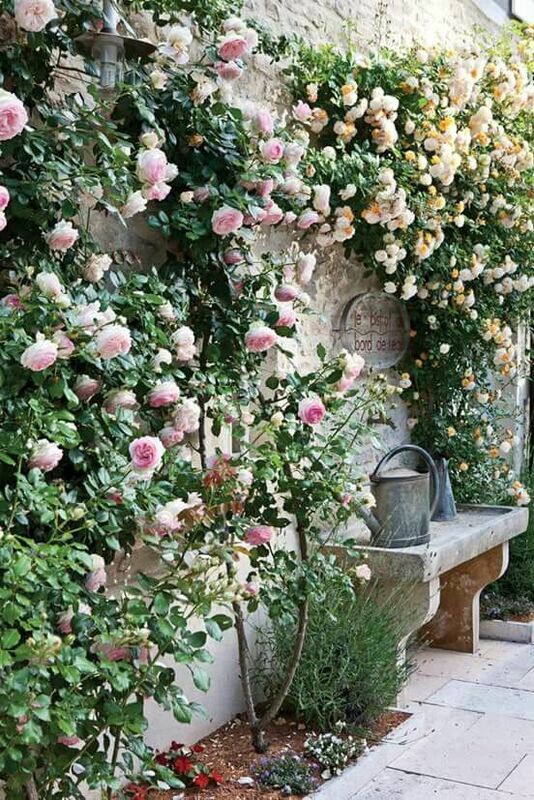 So we’re turning to Pinterest to lift our spirits and provide us with some greenery and flowers to look at. 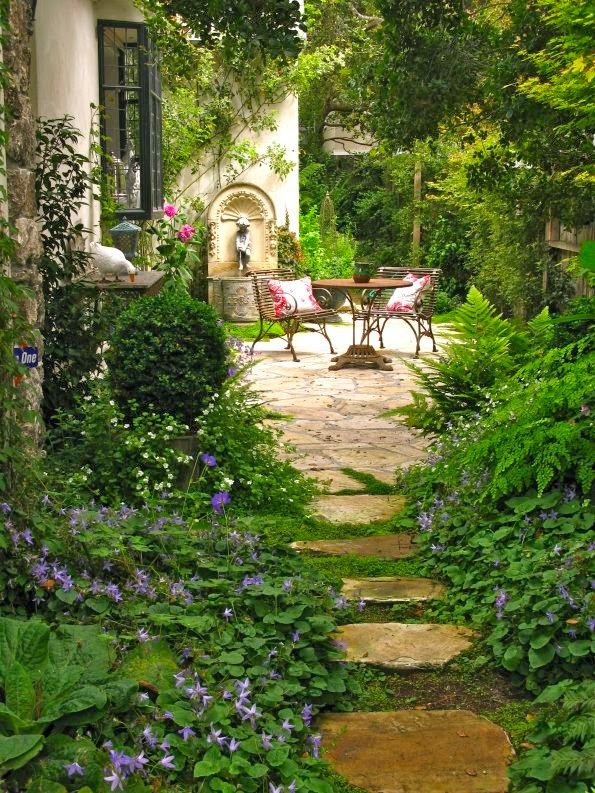 For those of you with yards hopefully these pictures will serve as inspiration for your own outdoor space. 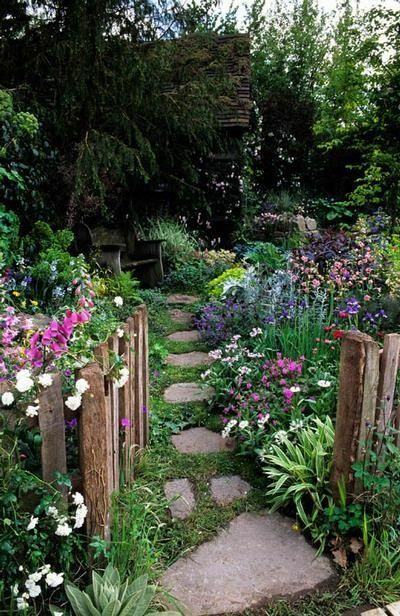 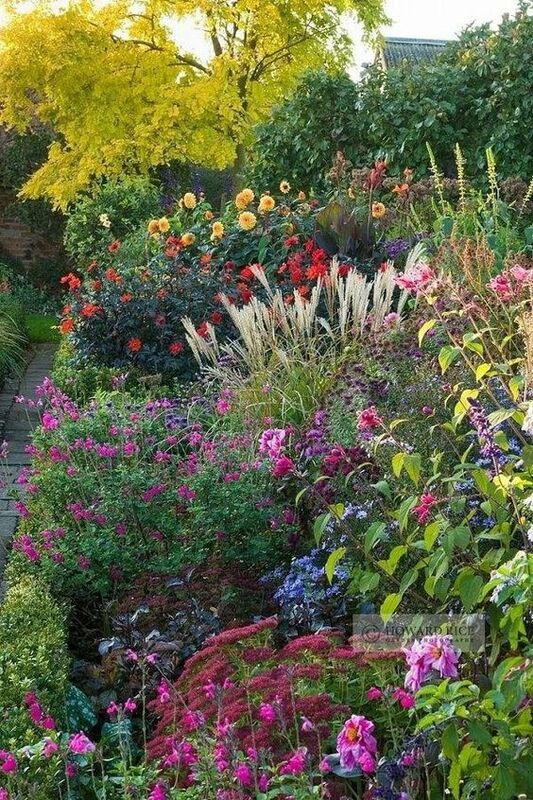 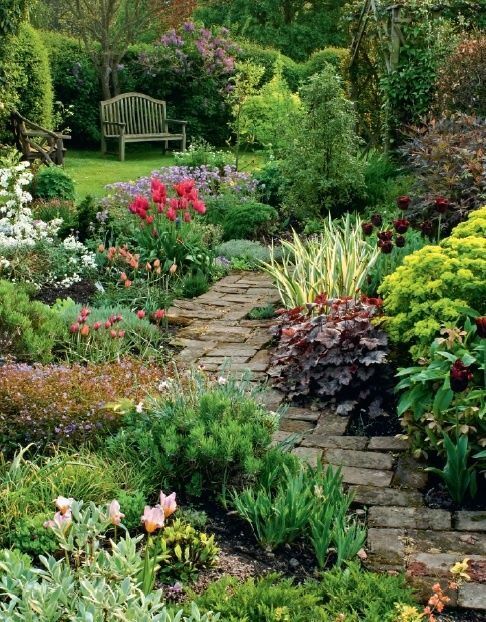 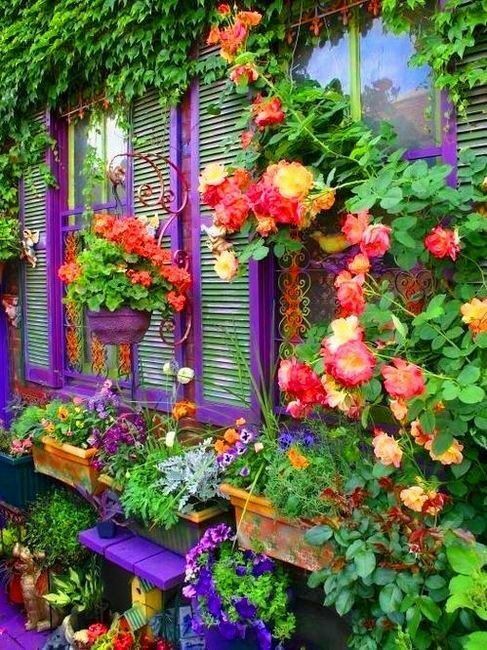 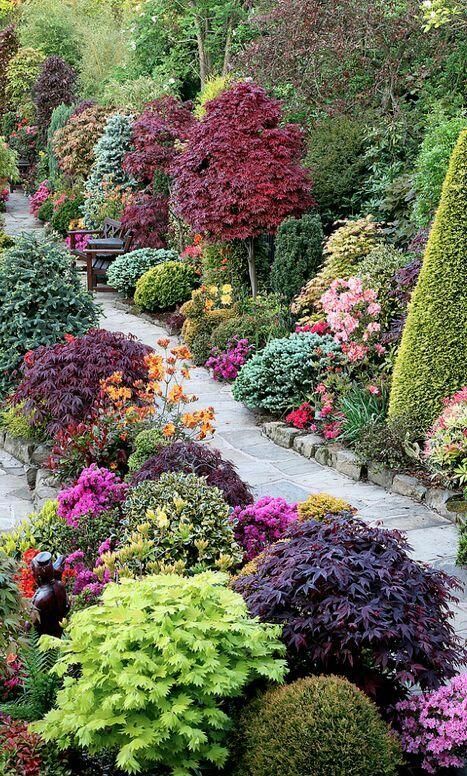 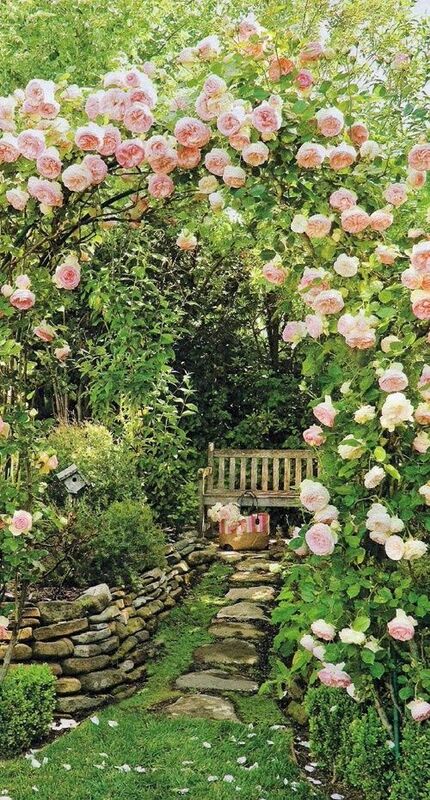 Even without a yard you can still picture yourself in these beautiful gardens and enjoy this post. 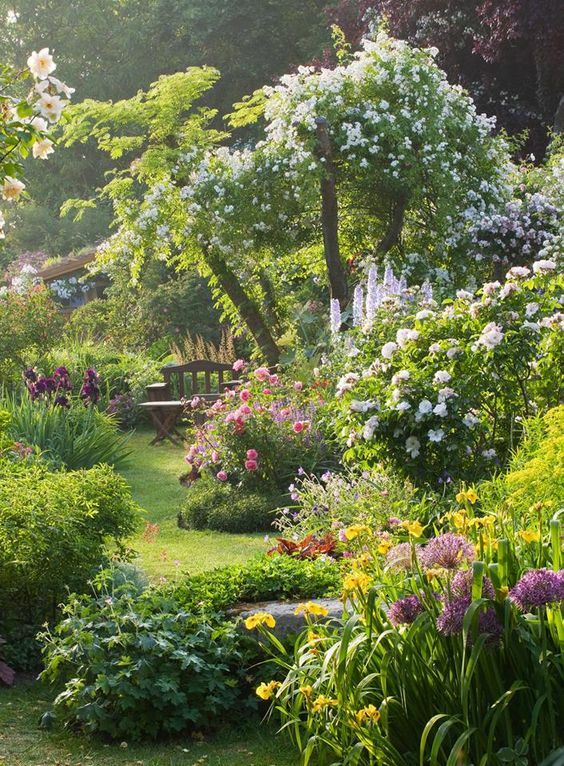 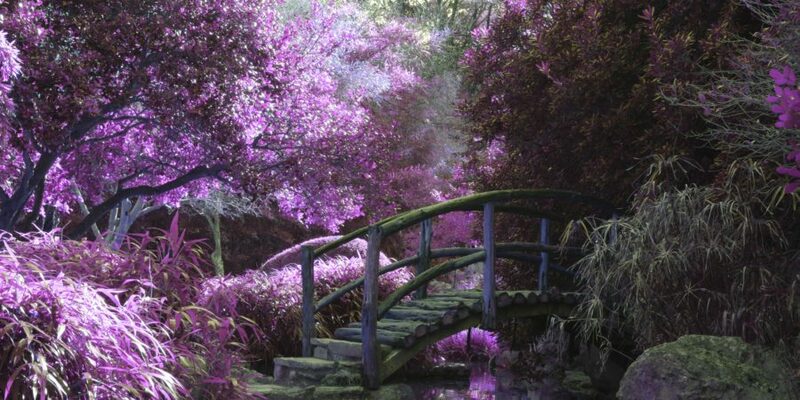 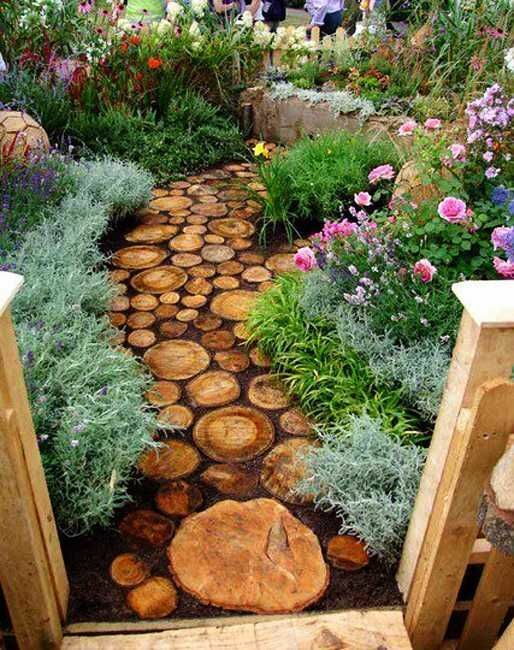 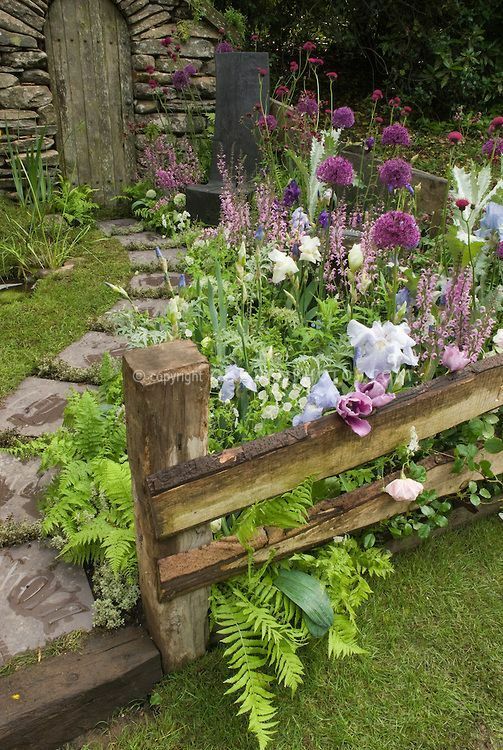 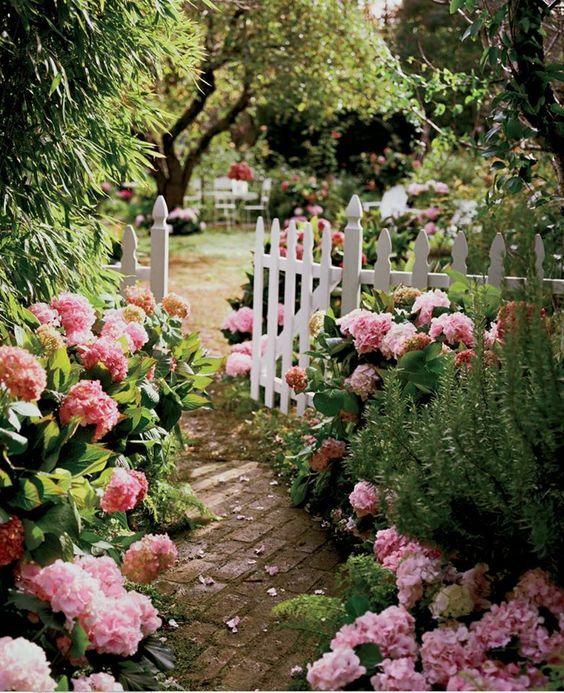 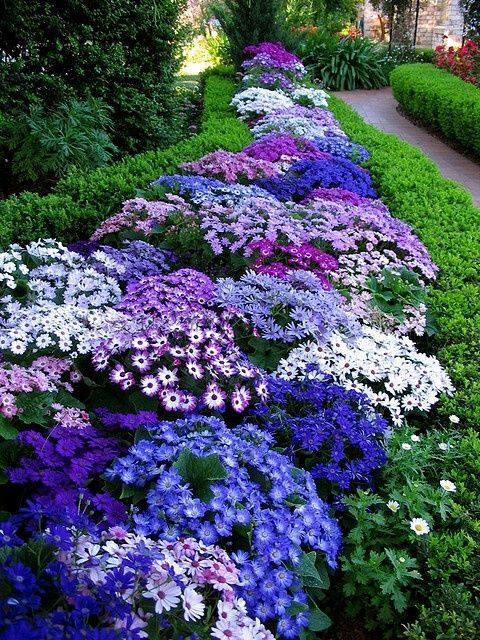 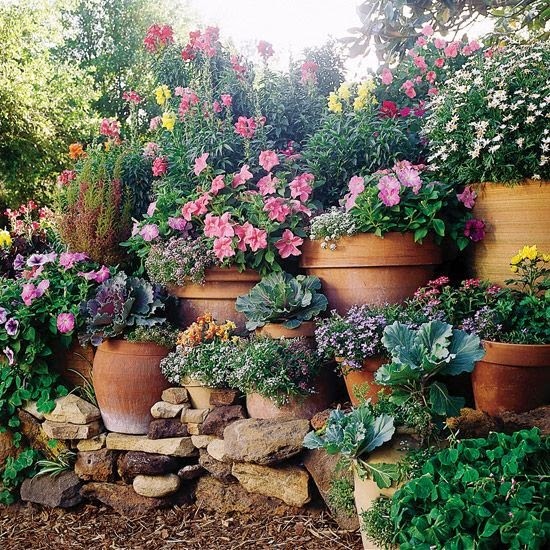 Without further ado, here are some of our favorite gardens we found on Pinterest. 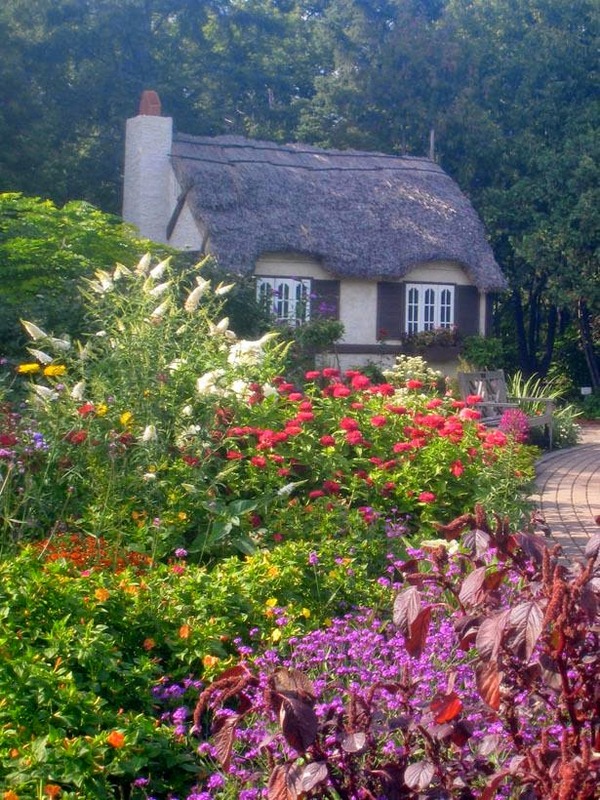 Previous Post Call For Submissions – We Want to Feature Your Space!